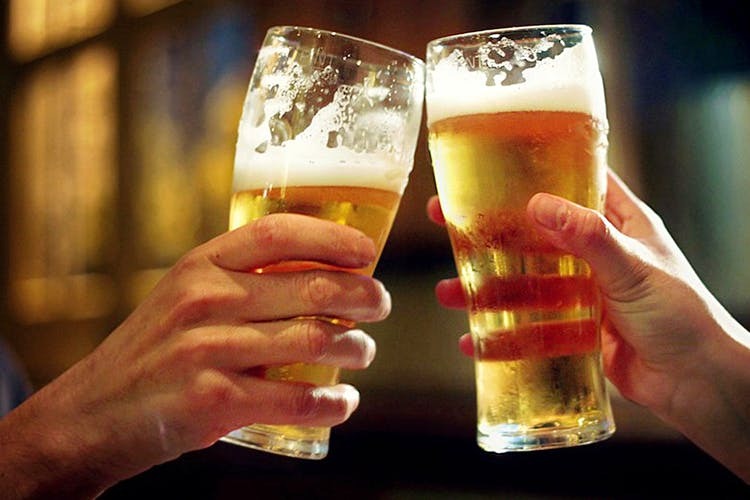 The Delhi High Court Might Lower The Legal Drinking Age From 25! Delhiites, you might not have to wait till you’re 25 to drink legally in Delhi! The Delhi High Court has asked the Delhi Govt. to respond to a plea that asks for the drinking age to be lowered in the capital. Since the legal drinking age in other states is lower (21 in UP and Goa, 18 in Rajasthan), it’s discriminatory towards the residents of Delhi to have it be 25. The plea argues that someone coming to Delhi from a state where the legal age is either 18 or 21 is still likely to continue drinking alcohol, but here, it becomes a criminal offence. The rationale is also that since the legal age to vote, drive, or get married is 18 or 21 years, there’s no reason for the legal drinking age to be any higher. The matter will now be heard on October 9.